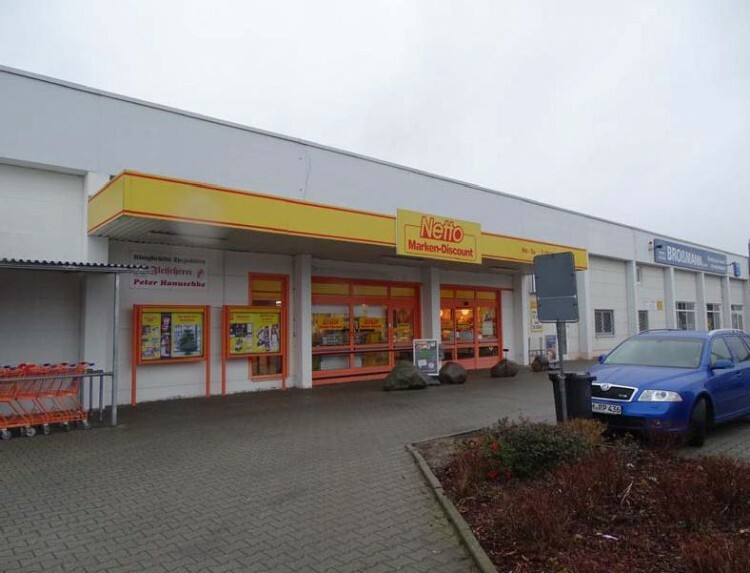 We would like present to your attention a supermarket located in the suburbs of the city Dresden (Saxony). This building was built in 1993 on a plot of about 4,600 sq.m. 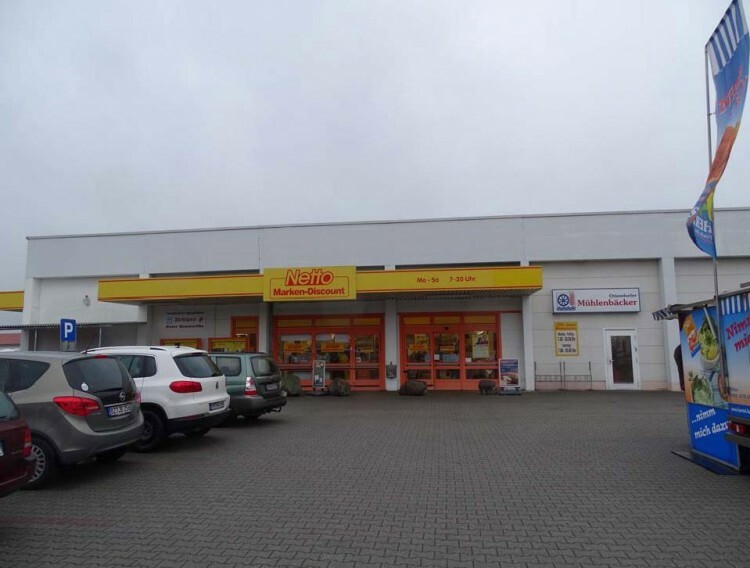 In 2014, the building was rebuilt for a new tenant - Netto retail network. further renewal for another 3 years. Rental income is about 93,000 euros per year. The price is 1,125,000 euros. 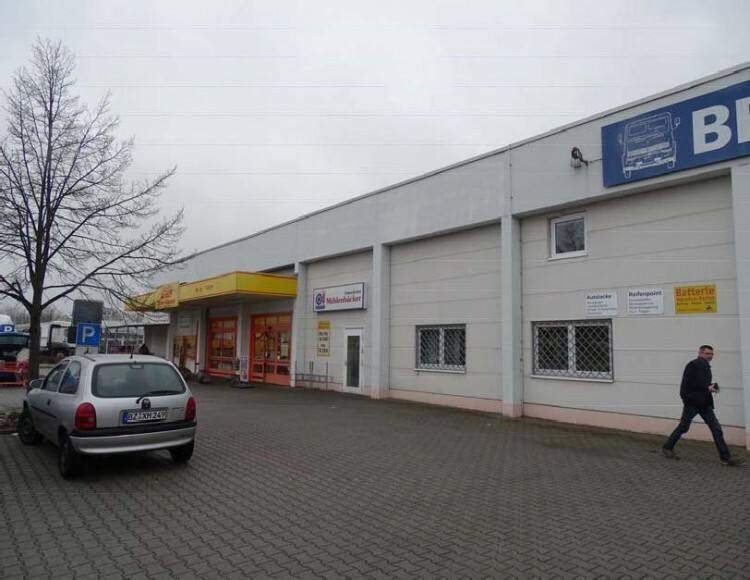 Do not miss the opportunity to buy a high-yield supermarket in the suburbs of Dresden!